The Fishermen’s Lore: What Lies Beneath? As with the morning sun, slowly I rise out of bed and slip on a new day without a sound. The scents of algae, spices and humidity rise above the fading dreams of last night and I savor the moment. Looking out at the pre-dawn sky I prepare my coffee, anxious for the day to begin. Wandering down a path, I climb into a thin, carved out teak boat and push-off from the dock. The silence of the morning respected by all. 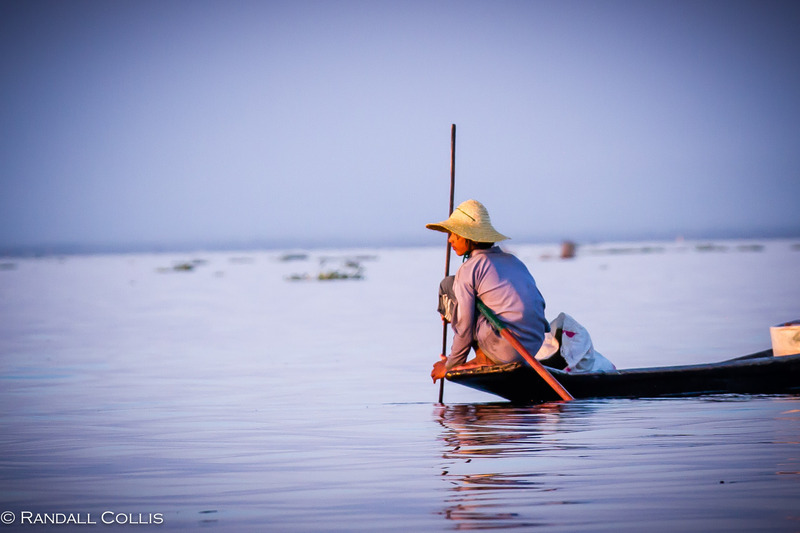 The soft whisper of the breeze is music as I work my way over to the west side of the lake, and under the morning light the fishermen come to life. Rare are the mornings when it seems as if I’ve stepped back in time, so when such moments arrive I relish the feeling. 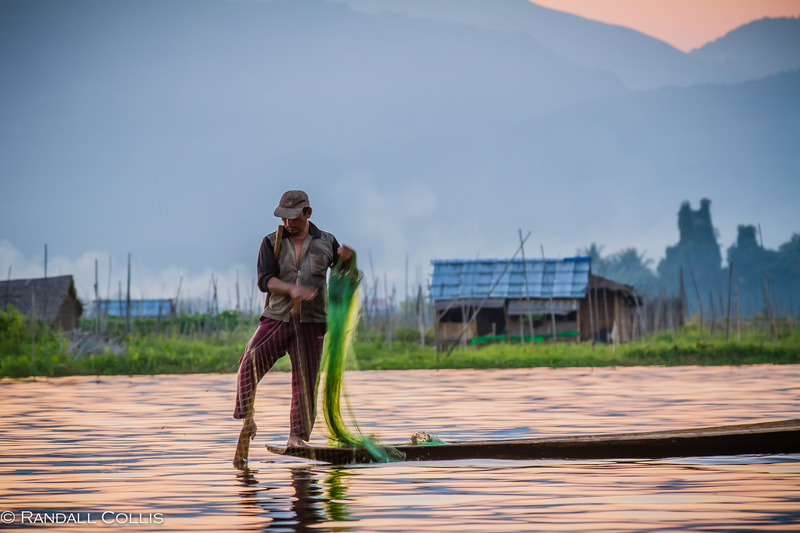 To be a part of a culture, even if only for a short moment along the periphery, I drink in the lore of the ancient art of fishing here in Myanmar. 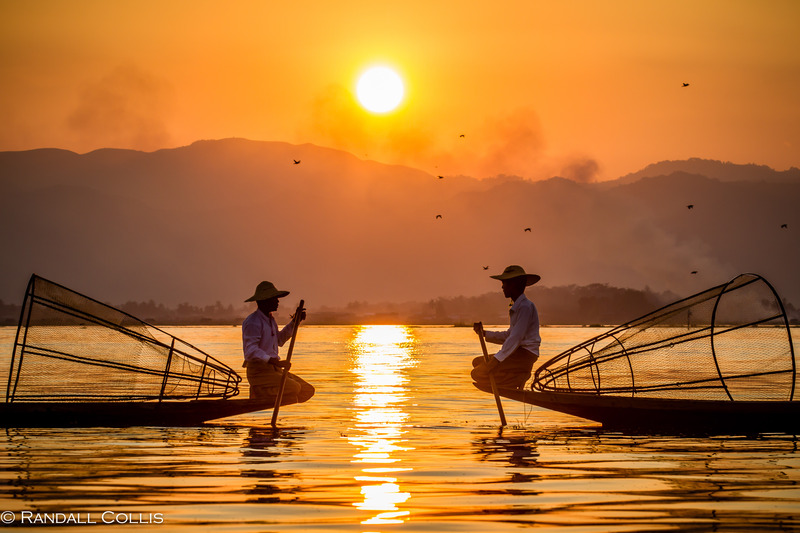 Gone is the clamor of modern society, replaced with the soft millennial sounds of water lapping against the hull and the rhythmic stroke of oars. 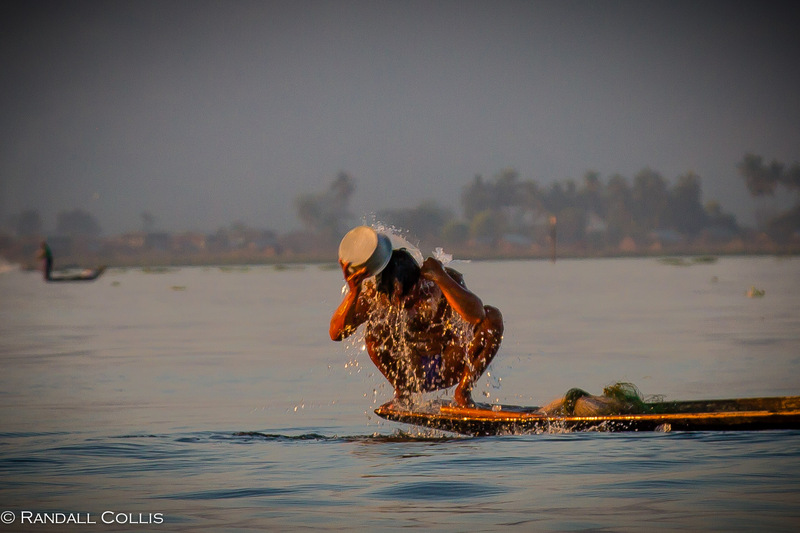 Breathing in the morning air, my lungs fill with the earthy aromas floating around the life of a fisherman. 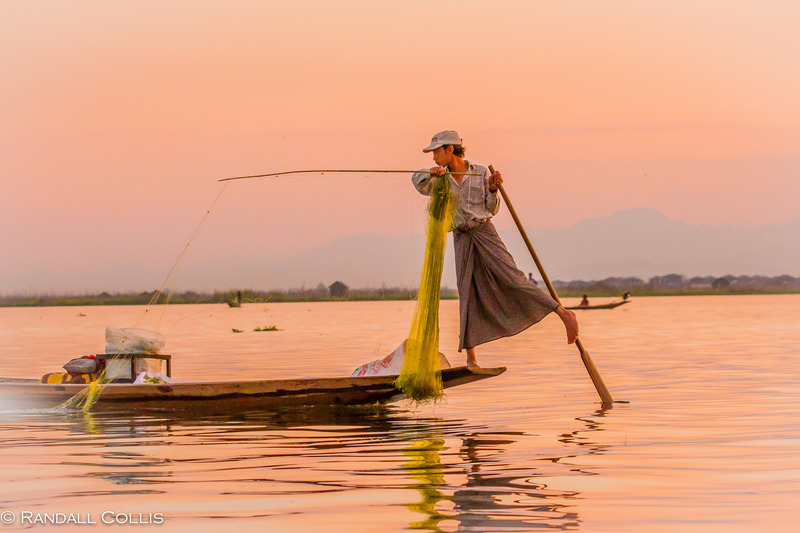 Mesmerized by the beauty and rhythm fishermen around the globe seem to share, thoughts drift to my home town and the benefit of growing up in a rural area with the abundance of nature. Mountain lakes, streams and rivers feed the imagination at all times, none perhaps more potent as when having a line cast into the magical world below the surface of the water. Mysterious forces lay beneath the water capturing the imagination, matched by the tranquil calmness above. 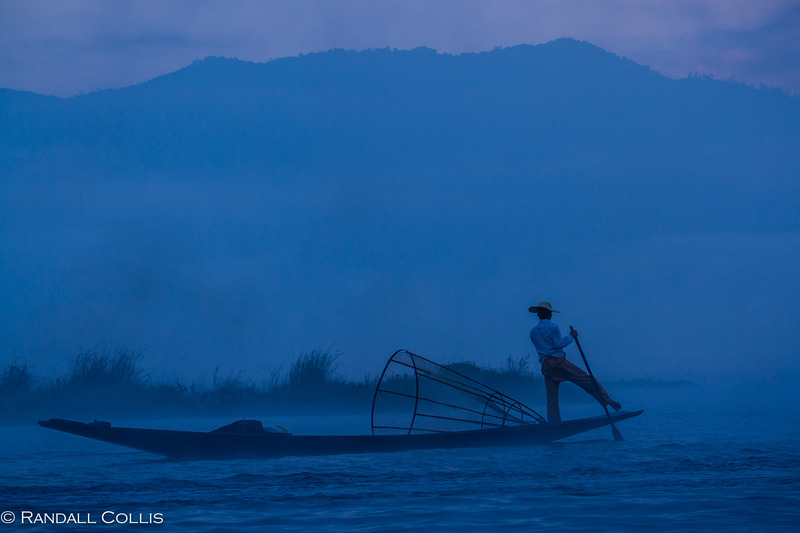 Dipping a hand in the water as the teak boat glides into the morning fog, my mind wavers between questions of the depths of oceans and the cosmos, to the more enrapturing thought of her smile and what possible future could be in store for us. There is something about being on the water. Trying to understand the aquatic world beneath while untangling the knots of life above. The great leviathan lurking beneath, the one we chase every time we go out on the water. Does it even exist? Perhaps it is a kindred spirit, there to help and straighten out the kinks in our lives so as to set our minds at ease as we enjoy and celebrate this thing called life. The Fishermen’s Lore ~ there are many sayings and stories, most involve the idea of chasing one’s own “white whale” to the dismay of others. The unique decision to pursue, when hope is lost and those around shake their head perplexed as the angler once again heads off to be on the water. The lore of the fishermen, off to chase the elusive is a common thread we all share in the everyday pursuit of our own unique dreams. 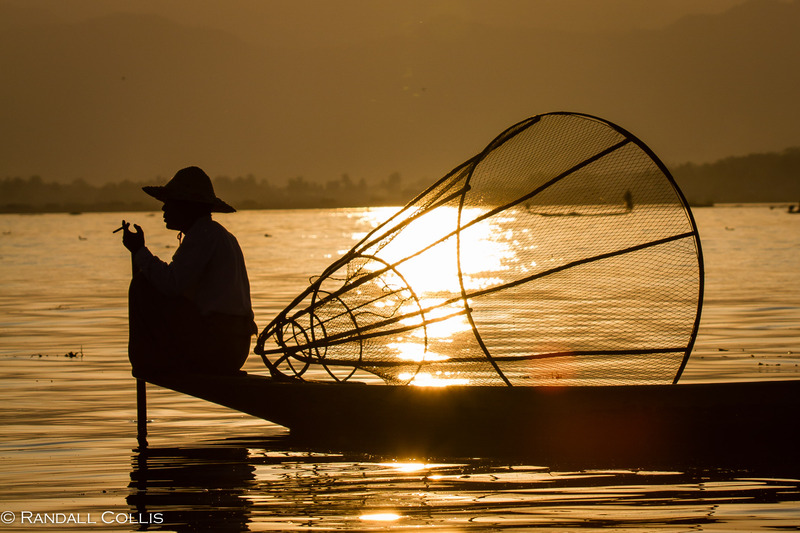 In a place such as Inle Lake, located in the Shan State of Myanmar, it is easy to connect with the philosophies of the east and their own interpretation of what lies beneath? 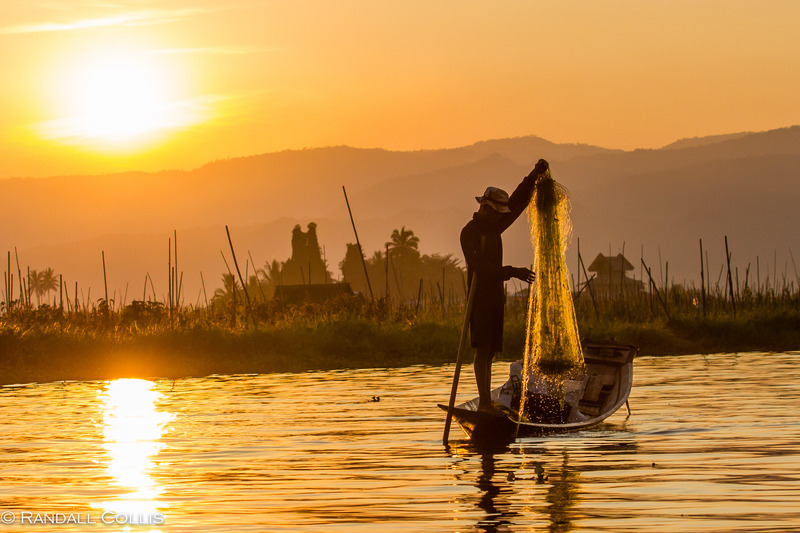 How the ancient sages used the art of angling to explain the art of life: “fishing without catching any fish” is how one should live. Learn, contemplate and develop patience. Immediately this has me thinking of Santiago, the protagonist in Hemingway’s Old Man and the Sea, who went months without a catch until the day he met his leviathan: the marlin he battles, respects and in the end calls a brother. 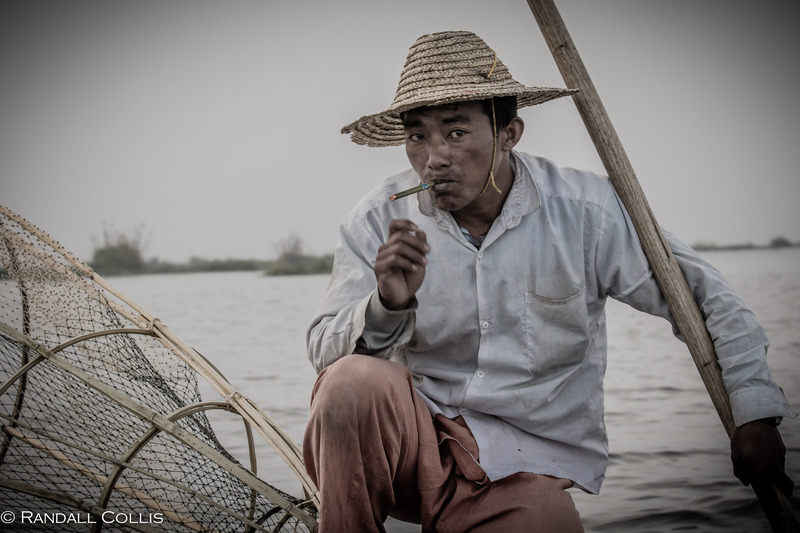 The fishermen’s life can be a salty, tough and a poor existence…but still a life I cannot help but romanticize. The life of fishermen is anything but simple; wishes for a greater life for their children along with the increased burden society places on their craft can make for difficult days. Yet the artistic solitude of the craft must be admired, especially for those who fish in an “effortless way” reflecting a life we all chase. An artist always alert, thus able to refine their art of angling: through practice, contemplation and patience. A recipe to perfect any craft and pursue any dream. As the morning passes, I see hardness in the work but a companionship as well. It is the echo of words from ancient sages who discuss the purity of understanding both yourself and what you do. A mix of understanding, when combined makes a life complete. The beauty of such philosophy is to become a master of yourself and thus your craft. When the art is slowly mastered, hope evolves into confidence and creativity ~ allowing the mind to flow. Modern philosophers and educators believe the same; sprouting the idea that 10,000 hours of practice is necessary for anyone to become a master in one’s craft. An idea worth building a life around. The late afternoon sun burns away many of the hopes and dreams of catching the elusive white whale we were chasing today, but all is not wasted. We find enough to make the day a success and while there is no other choice for these fishermen but to head out tomorrow, there is another night to dream and to imagine what may become. 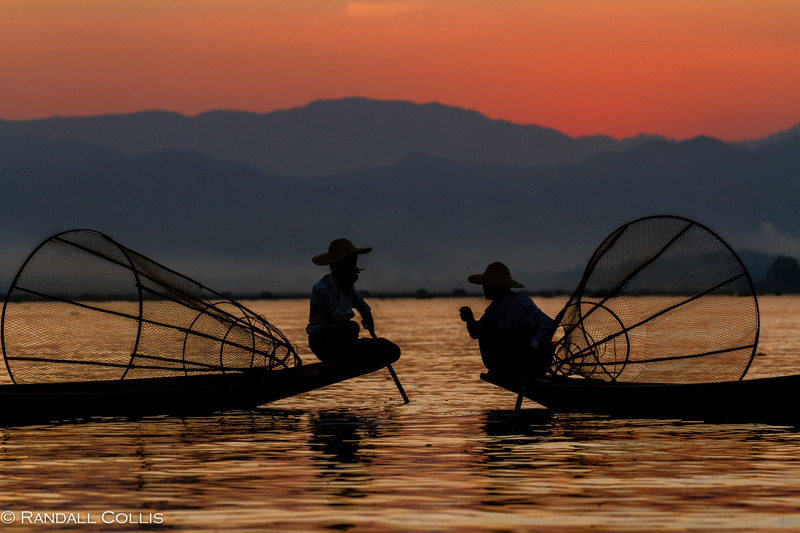 To fishermen around the world, who live according to their own code and accept the cycle of life: to struggle, to endure and then redeem their existence through the art of angling. Watching them mine the value out of life, passing their knowledge from a lifetime of work. The angler is the everyman, the archetypal representation of who we are and who we wish to be. Taking the narrow, rickety plank leading back to my room, I drag my gear and listen to the crackling call of the eastern great egret echoing through the trees and over the water. This small room sitting on stilts over the lake; another place of solitude allowing me to wash away a bit of the day ~ just enough to welcome in the evening. Looking into a cracked mirror, exhausted I turn on the tap and splash cold water over my head and breathe a sigh of relief as dinner and a cold beer lie ahead. Hearing the laughter from the dining hall, I let out a small chuckle as well, I am at peace. I smile knowing that soon a perfect shade of darkness will engulf the lake, ensuring that the night once again will loosen more knots as I drift off to dream. Wow, your pictures embrace something of both, inspiration and meditation. Amazing! What beautiful atmospheric images. You have captured the stillness beneath the surface! Thank you very much Val ~ a lot of devotion with these fishermen made the scenes perfect. 🙂 That made my evening ~ take care! What lovely photographs. I enjoyed reading this. I know fishing is hard work but you make it look like a gorgeous dance on a lake. Breathtaking work, Randall! I am in awe. 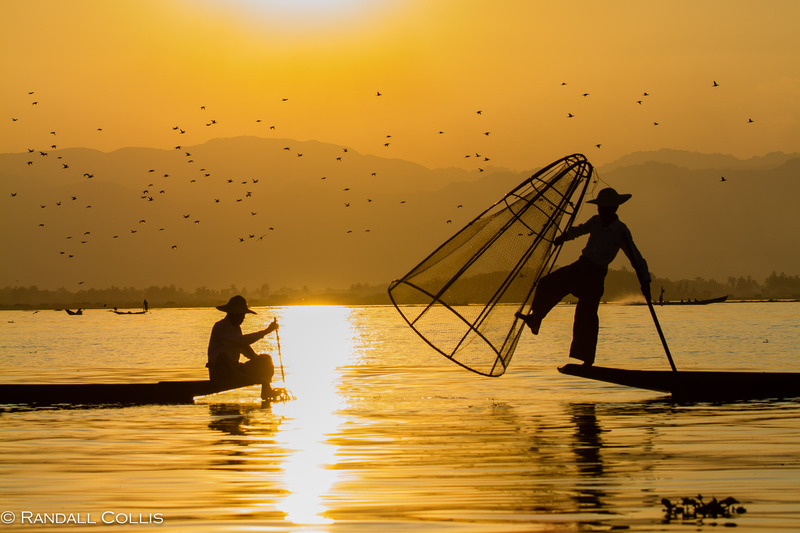 It was something else to watch these fishermen turn their every move into art ~ thanks Karen. Randall, the silhouette shots, framed underneath a tangerine sun are magical. They blend perfectly with your thoughts about the lost art of fishing. 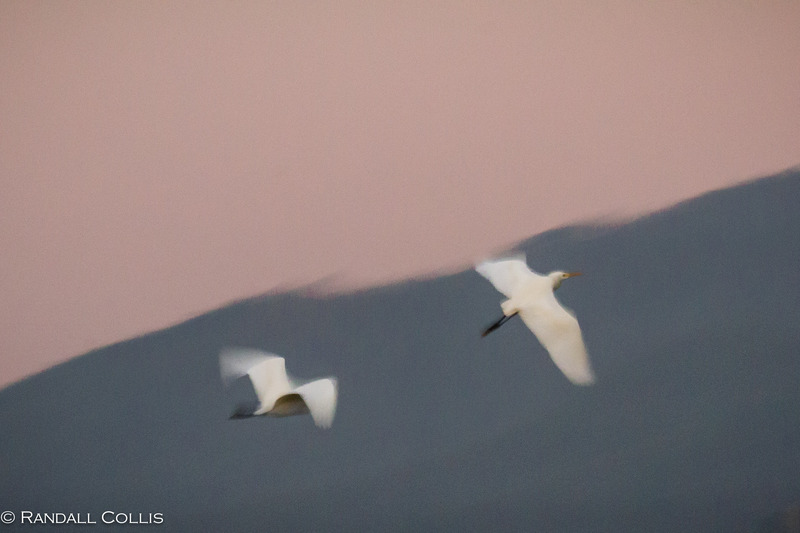 The images are so sharp too – did you use the same lens for the entire set? It was a pretty surreal place, but also very much like home too…a great mix of mood and adventure. I used my 24-70mm lens the majority of the time, but occasionally took out my 70-200mm. Nothing can beat a nice 24-70mm lens in my book. I spent a month in Vietnam and loved it. Ciao! I love the way you capture the essence of a lifestyle not only with the pictures… thought they are second to none and the most remarkable I have ever seen, but through your words and your own understanding of your perspective as a photographer who cannot but help capture things in a somewhat intimate atmosphere and that as an astute observer who can acknowledge and even understand somewhat the hardship this lifestyle must adopt. The life of a fisherman I think contains a lot of beauty with what they see and do, an amazing way of life and with such difficulties as well. Thanks for the comment, appreciate the thoughts ~ you too can appreciate their work. Cheers! 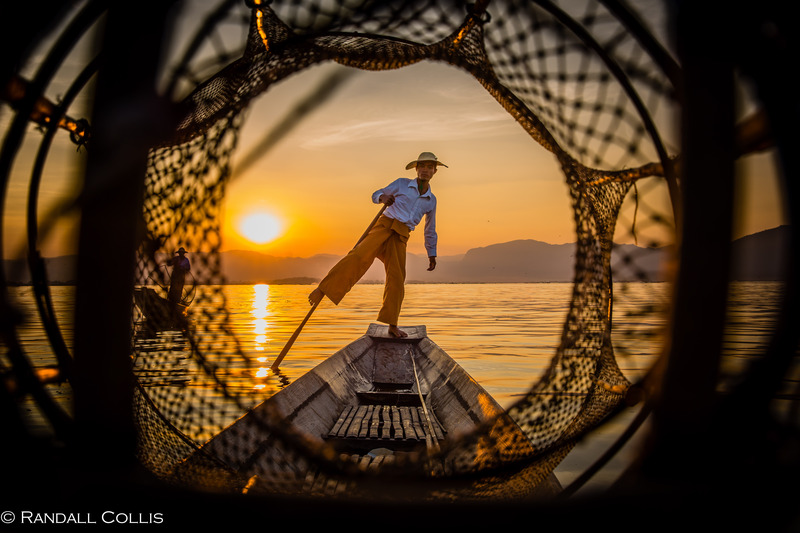 Beautiful and graceful moments captured by your patience and artistic camera. I was born in a fishing village, so I feel nostalgic when I see your beautiful photos and read your lore. Thank you very much Shery – sorry for the long delay in response. There is something special about a fishing village, and for me any village that lies on a river or along a coastline. There is always something beautiful in the way of life that inscribes itself onto the people of such places, so I envy you and the experience you had being born there 🙂 Wish you well. My response is just as late, so no problem! I’m just trying to get back on board after a prolonged absence. Thanks for your kind response. Beautiful photos! I just wanted to say that someone (a travel blogger from Romania) is using one of your images, probably without your knowledge. This post took my breath away. A gorgeous brew, steeped in poignant observances thick with respect, reverence and mystery.Kudos. 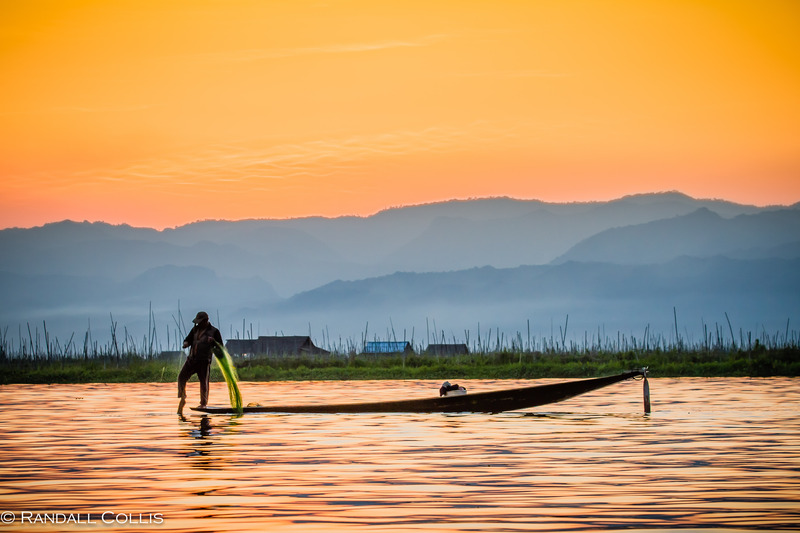 Myanmar, and Inle Lake in particular, was a sliver of a life that I immediately fell for…I’d be happy here, forever 🙂 Travel is something I will always be grateful for, seeing and experiencing something new…yet, while alway thinking of home too. Life can be this great contradiction 🙂 Take care and thank you Bilere. One of my favorite places as well. 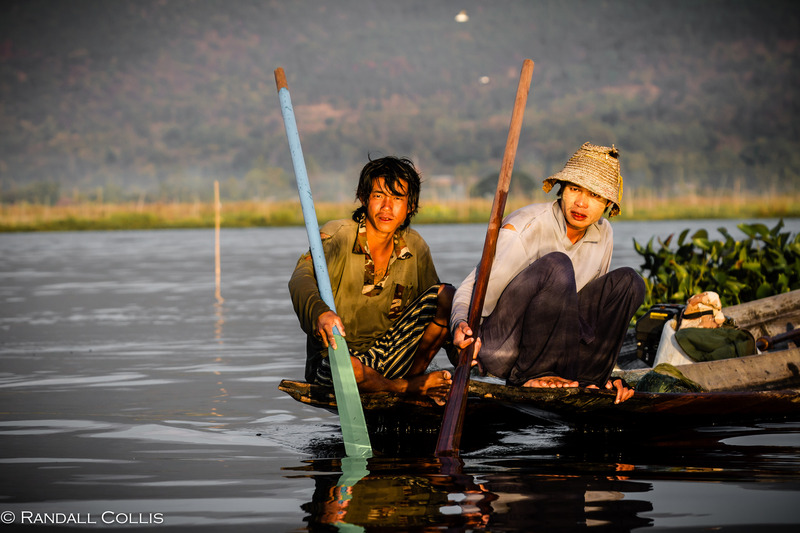 I remember thinking that instead of leaving Inle Lake at the end of the week, perhaps I would stick around for a month/year…who knows 🙂 Thank you Pearly and wish you well. 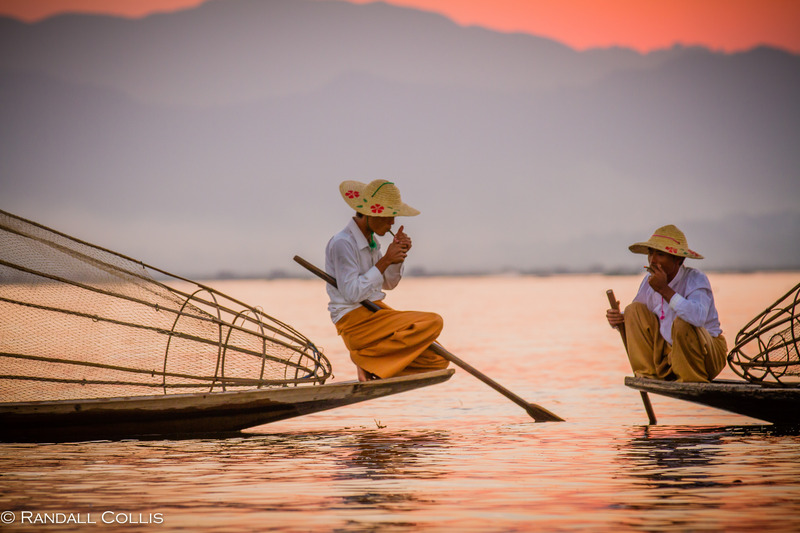 Hello Kaushik, you are going to love Myanmar. It still remains as the single best experience I’ve had traveling due to the people and the sights. Three places stand out for me: Bagan (temples and the relaxing atmosphere of the plains), Inle Lake (the culture surrounding the people who form a symbiotic relationship with the lake) and Pindaya (the caves, and where I took photos early in the morning and enjoyed the monks/people of the area). These three settings gave me such a diverse look at the culture and people. Then of course, there is Yangon and the Shwedagon Pagoda is a must, for me a great way to end my trip. 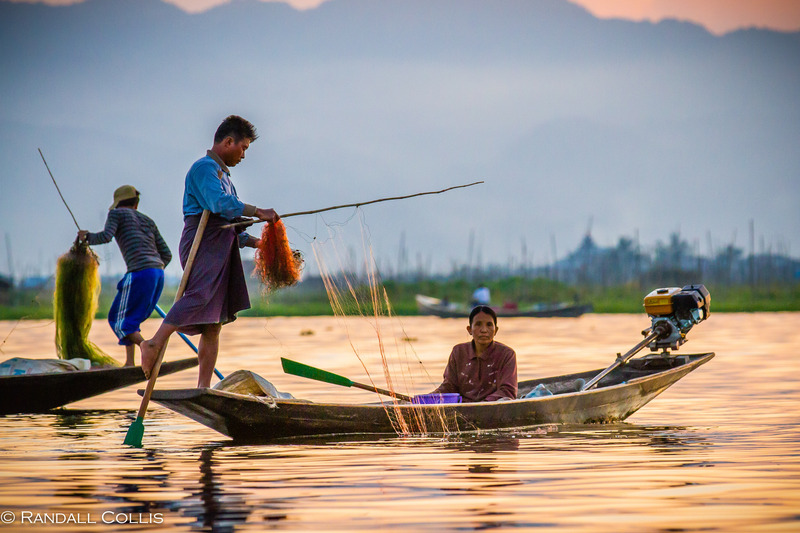 I feel like I’ve left so much out, as the Ayeyarwady river cruise is great as well, it was mellow and I also think important to see the river/on the river. And part of the Pindaya trip was Kalaw, which has great hiking options which we did not choose but next time I will 🙂 Happy Trails and I very much look forward to hearing about your trip and adventures 🙂 Cheers!